Studying overseas, enjoying a global career, gaining international recognition – international focus and career are very important to everyone who studies at ISM. The latest Universum survey shows that ISM is able to meet all these expectations. An integrated semester abroad and internship, an extensive network of partner universities or the 40 international professors and researchers – there are many reasons why 80 percent of those surveyed see ISM as the ideal launch-pad for an international career. 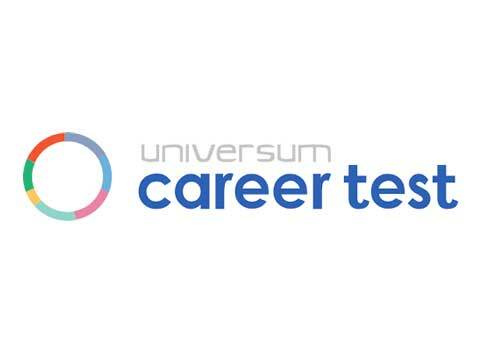 According to the Universum Career Test, effective preparation for the labour market is just as important to students as international focus. ISM students appreciate the university's wide-ranging careers service and excellent relations to the business community. The favourite industry among ISM students continues to be management and strategy consulting. Almost half of the survey participants can imagine pursuing a career in this field later on. The fashion and luxury goods industry has moved into second place in terms of its career attractiveness, thereby pushing the automotive industry into third.